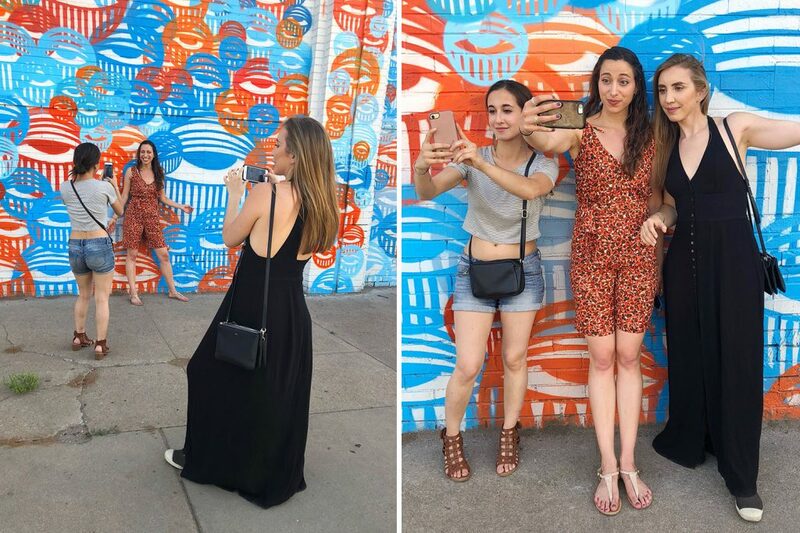 All you can eat, drink and Instagram in Denver, Colorado! Yesterday I returned home from a whirlwind trip to Denver. 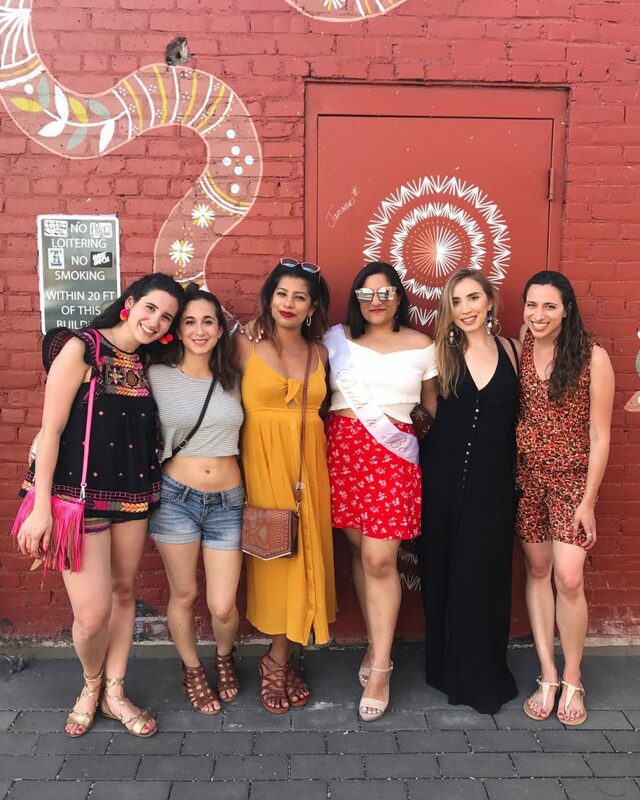 The main reason for the trip was to celebrate my best friend Kruti’s bachelorette party (woot woot! ), however I stayed a couple extra days to hang with my other best friend Morgan and aunt Andi who now live there AND to teach my first class outside the tri-state area at Fancy Tiger Crafts, the most adorable craft store pretty much ever. 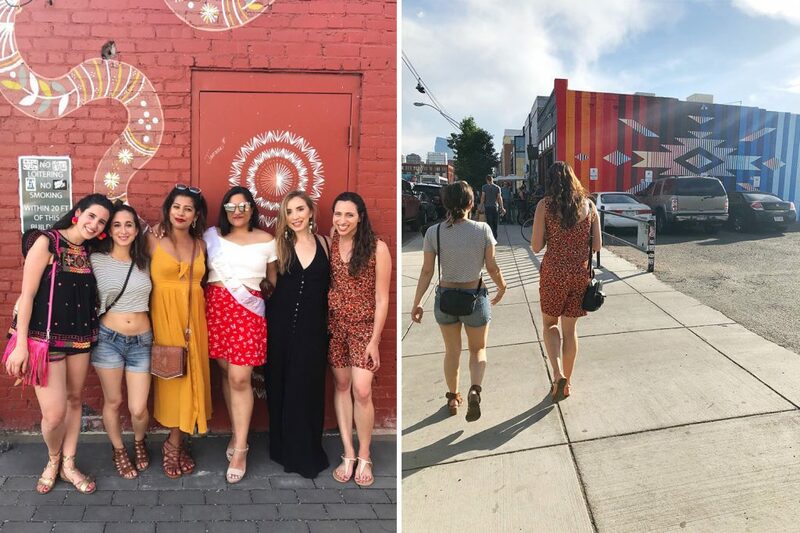 The bachelorette party was jam-packed with a full itinerary of activities for 2 1/2 days of fun. The other 2 1/2 days there I was largely on my own working from cute coffee shops and exploring funky neighborhoods. Although this was my first trip to Denver (but certainly not my last! ), my five jam-packed days there gave me a good feel for this vibrant, laid-back city. 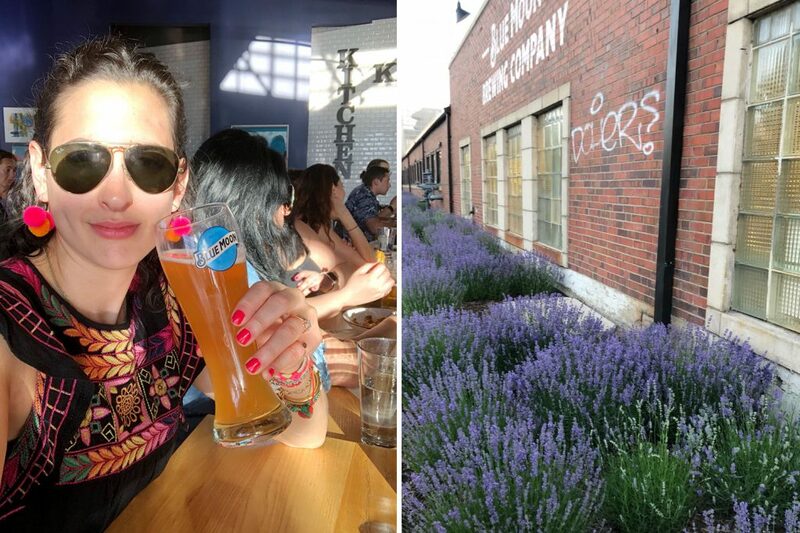 Read on for some of my favorite spots and itinerary recommendations for when you visit Denver! 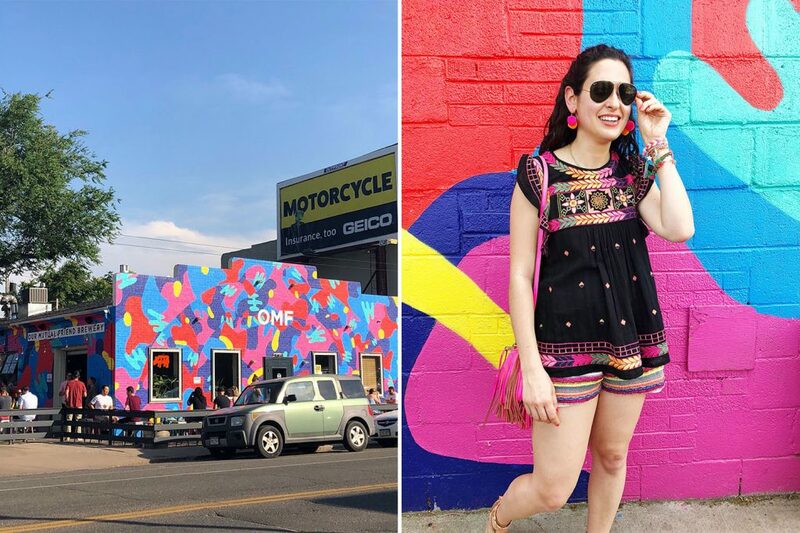 The deal: Plan to spend a good portion of your afternoon in this artsy district filled with food halls, breweries, cute boutiques and TONS of murals perfect for snagging a photo (or 20!) for Insta. 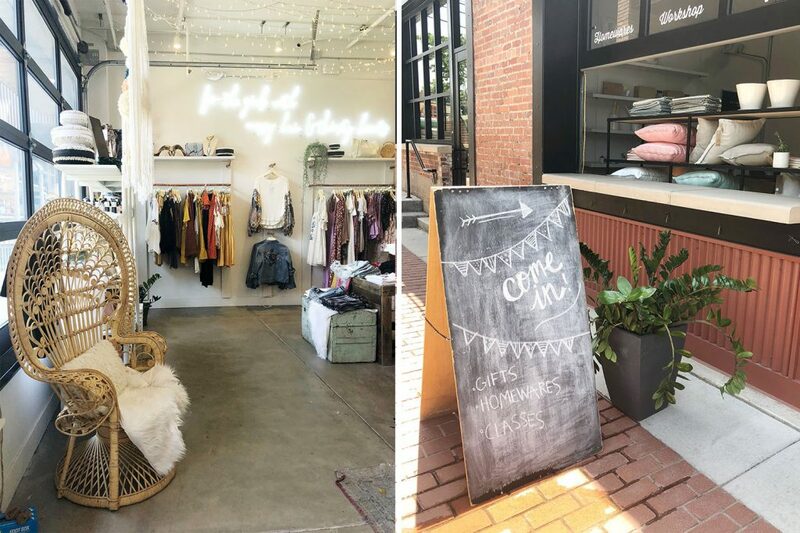 Walk down Larimer Street to check out most of the places pictured, then make your way to The Source via Blake Street, popping into boutiques along the way. Finn’s Manor: Rotating food trucks, a stocked bar, outdoor seating and adorable photo ops. Need I say more? 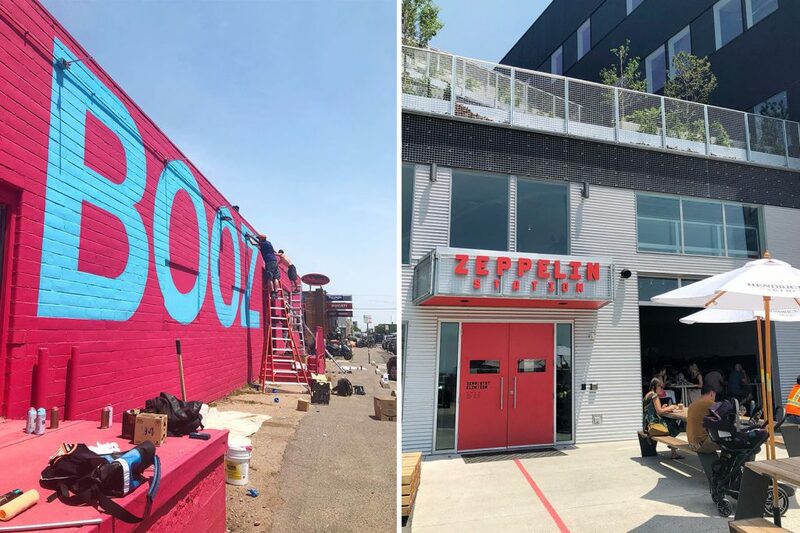 2927 Larimer St.
Zeppelin Station: Modern food hall featuring international eateries, a bar and a handful of retail vendors that rotate on a city-based theme. 3501 Wazee St. 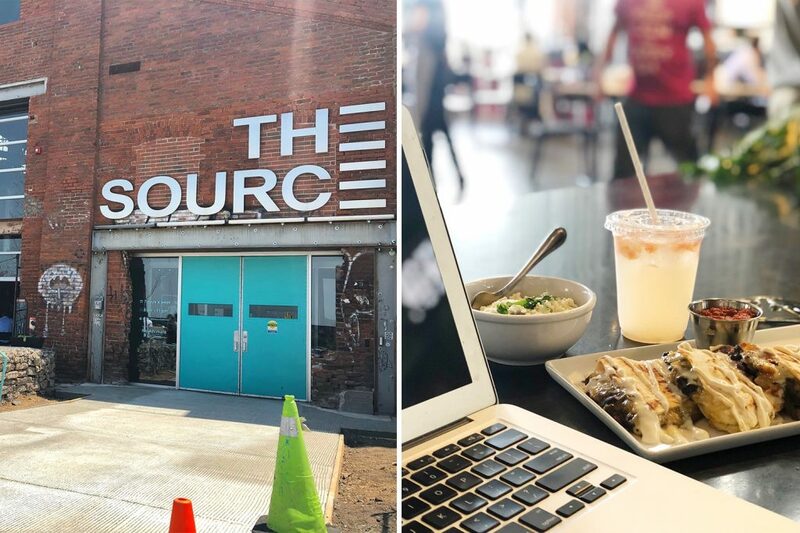 The Source Hotel + Market Hall: An industrial style food hall offering delicious Mexican food, coffee, a bar, flower shop and lots more. Bonus points for free WiFi and outlets! This space was under heavy construction when I visited but has many awesome new vendors slated to open later this summer. 3330 Brighton Blvd. Blue Moon Brewery: Enjoy a fresh pint of this classic America wheat beer + a full menu of other unique beers and bar food. Be sure to pop behind the building to smell the lavender bushes. 3750 Chestnut Place. 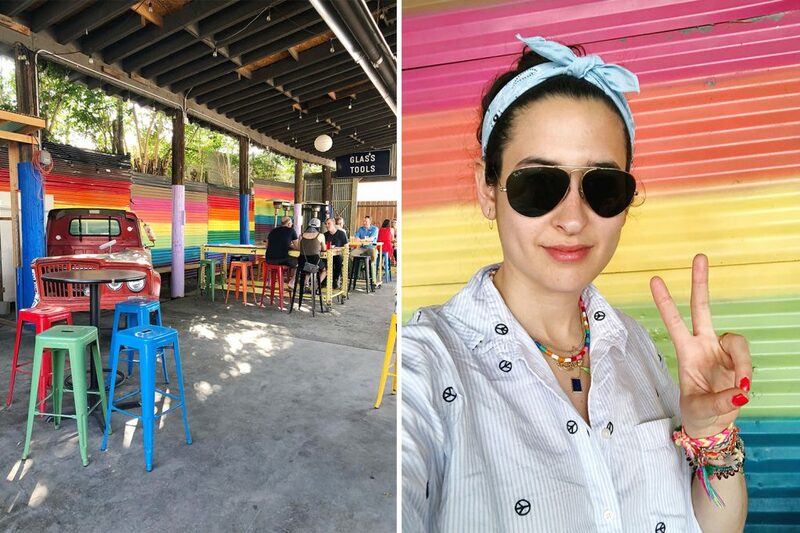 Our Mutual Friend Brewing Company: Admittedly, I only stopped here to take a quick pic in front of this brewery’s colorful facade, but the outdoor picnic tables packed with locals enjoying their Friday late afternoon indicate that this funky spot is not to be missed. 2810 Larimer St.
Modern Nomad: If you’re going to visit just one store in RiNo, this is it. 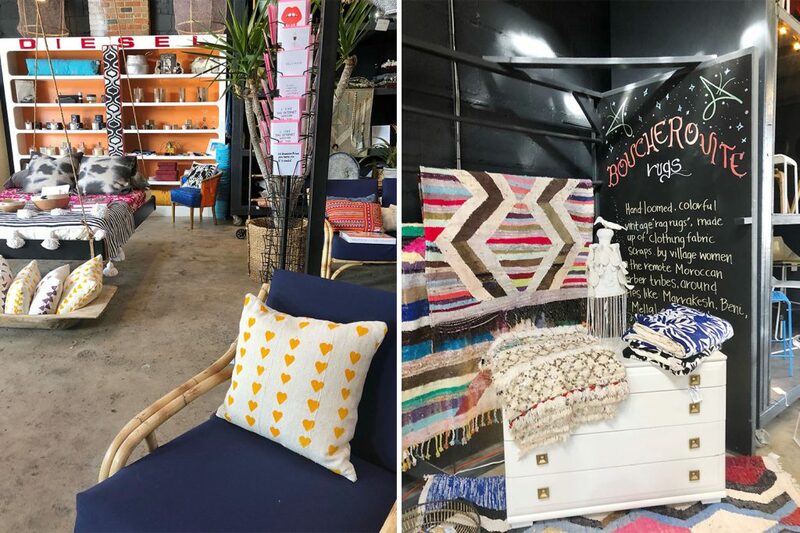 Modern Nomad is a large repurposed industrial space featuring f0ur stylish home and apparel vendors. 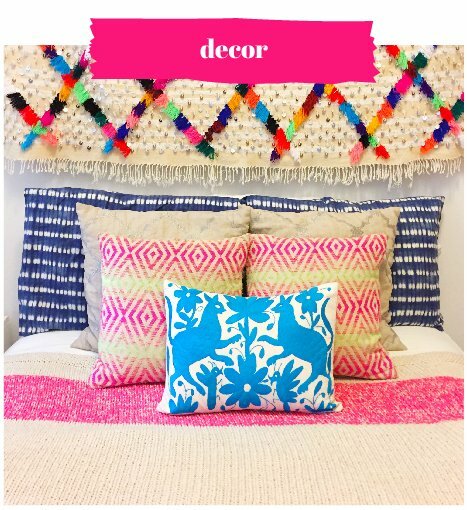 My favorite of which is the namesake shop at the front of the store Modern Nomad Home who carries colorful global goods source from around the world and whose owner, Becky Miller, is a total doll and retail badass. 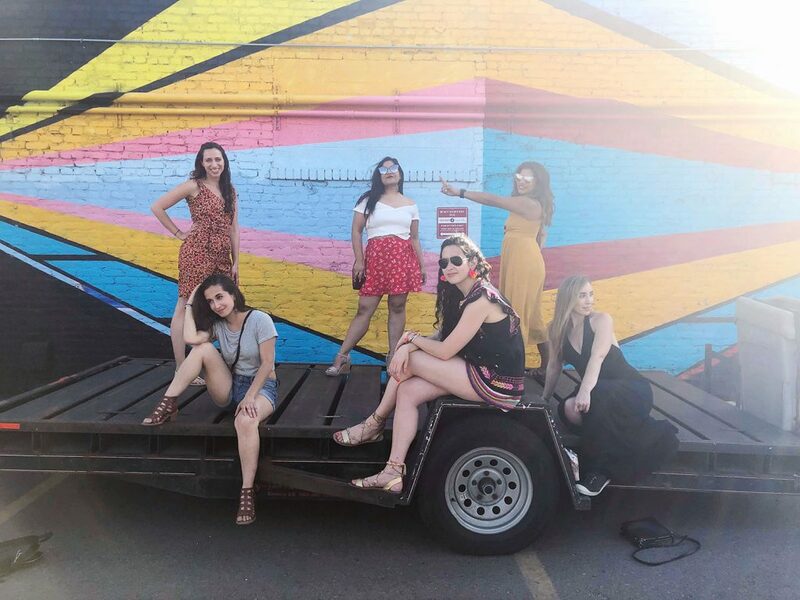 2936 Larimer St.
Meraki Moon: Affordable selection of boho chic apparel and accessories. 3070 Blake St. #100. River North Workshop: In the same shopping center as Meraki Moon is this fusion retail and workshop space offering minimalist-style home goods (many of which are made right in Denver!) and a rotating schedule of fun creative workshops. 3040 Blake St. #131. Be sure to pop into Blue Sparrow Coffee in the same little shopping center for a coffee and pastry. They even carry CBD coffee by a brand called Strava on cold brew tap and on their retail shelf. 3070 Blake St. #180. Stroll down Larimer Street and its parallel alleyways and you’ll be smacked in the face with awesome mural after awesome mural. Sneak down the side streets for even more! 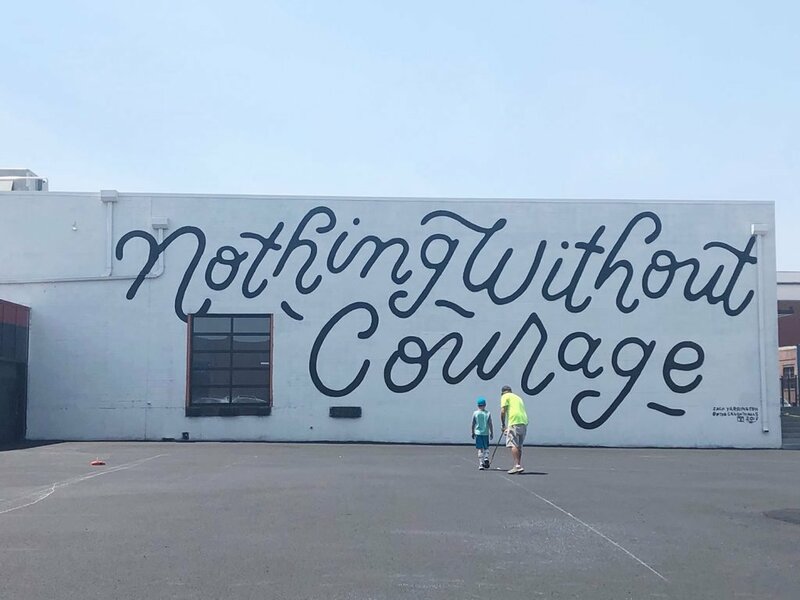 You can find some highlighted works here on the RiNo Art District site. 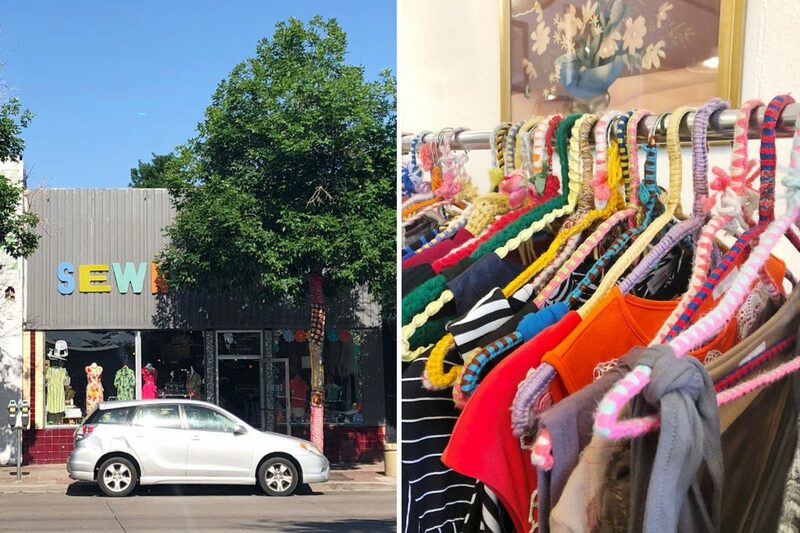 The deal: Stroll down South Broadway to scope out the myriad adorable shops, grab an ice cream at Sweet Action and enjoy a night out at Punch Bowl Social. 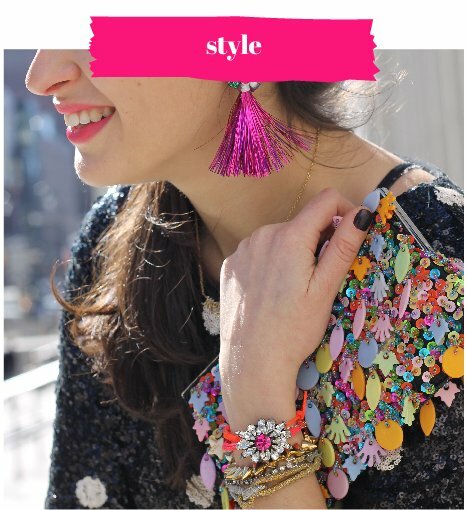 Fancy Tiger Crafts: Home to my first pom pom workshop outside the tri-state area (woot woot!) Fancy Tiger Crafts is a fiber arts enthusiast’s paradise. 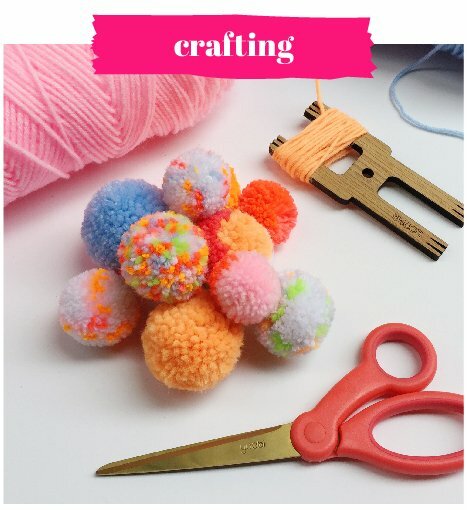 This adorable craft shop sells an extensive collection of colorful designer yarns, bolts upon bolts of funky fabrics, project kits for embroidery and quilting, and so much more. 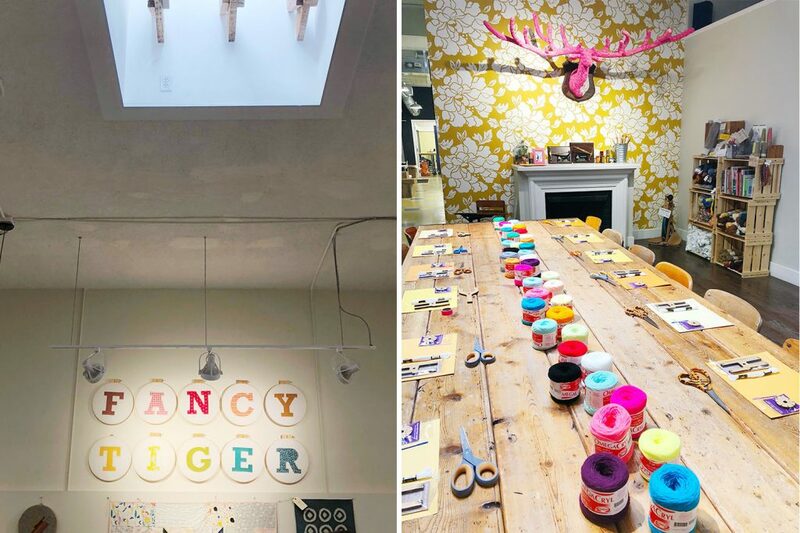 Crafter or not, this shop is totally worth a visit. 59 Broadway. 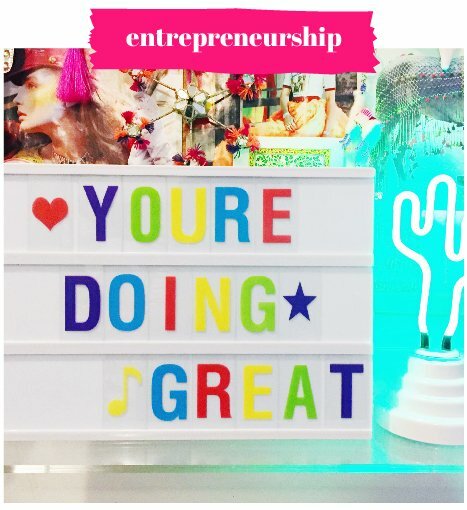 Sewn: This adorable boutique sells handmade goods by a small roster of local makers plus lots of fun vintage goodies mixed in. 18 Broadway. Punch Bowl Social: Denver is home to the very first Punch Bowl Social, a modern restaurant-meets-bar-meets-bowling alley/karaoke bar/arcade-hybrid for adults. The concept is brilliant and the facilities are impressive to say the least. Head here with friends, choose from Punch Bowl’s extensive list of activities and enjoy creative cocktails and delicious eats while singing your heart out or nailing a strike. 65 Broadway. Sweet Action Ice Cream: Across the street from Punch Bowl Social is ec0-conscious, locally-sourced ice creamery Sweet Action. This innovative shop touts an ever-rotating menu of inventive, seasonal flavors including ample vegan options. 52 Broadway. 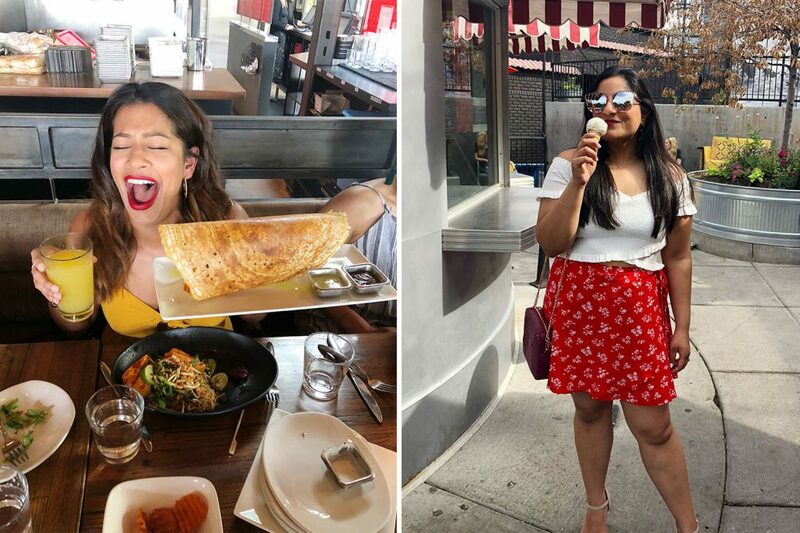 The deal: Popular Denver restaurant, Linger, offers an exotic menu of fusion brunch and Southeast Asian cuisine. They also have a sweet deal on bottomless mimosas by the pint, including a delicious blood orange option. 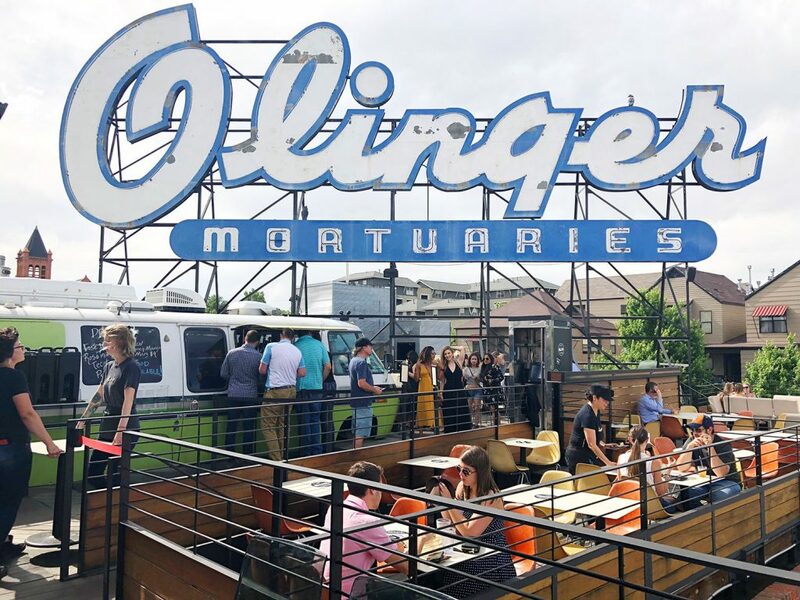 Eat and drink up, then head to the roof for another drink and/or some photo ops under the Olinger Mortuaries sign. There’s always room for ice cream and you’ll want to grab a cone from the milk bottle-shaped vendor, Little Man, next door. 2030 W. 30th Ave. 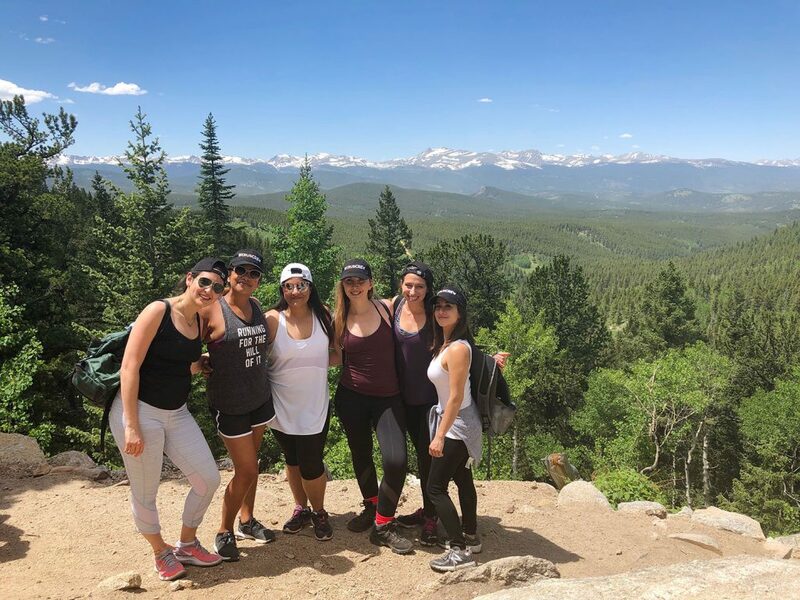 The deal: What’s a visit to Denver without a hike in the gorgeous Rockies? 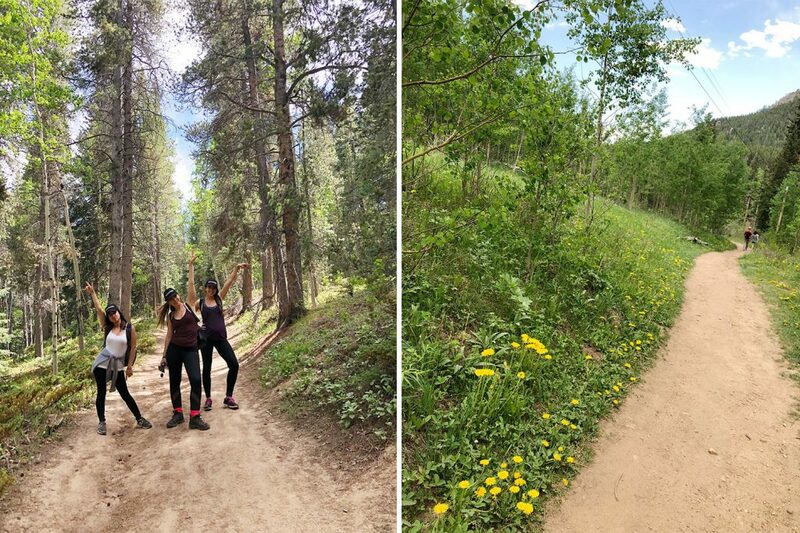 If you’re looking for a low-intensity, beautiful hike, this four-mile loop has got you covered. The path is mostly shady and is lined with beautiful wildflowers. The scenic shot below was taken a few minutes into the Raccoon Trail. The deal: A Denver must. 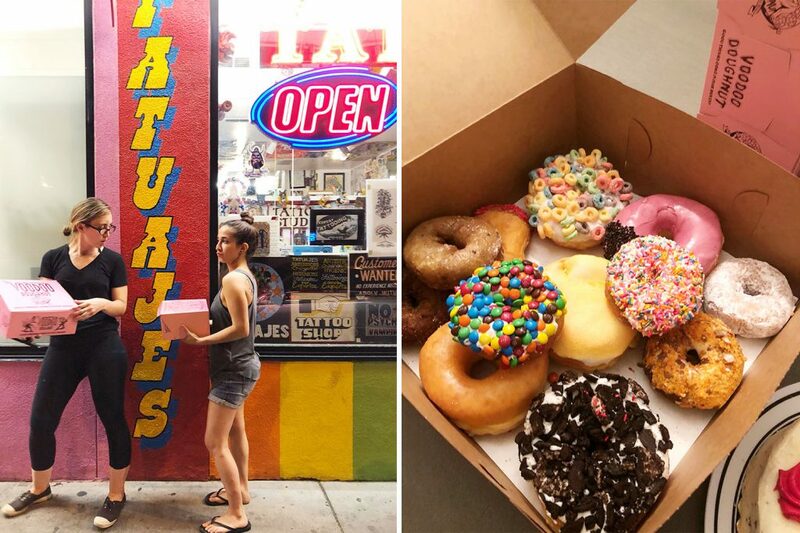 Open 24/7, this eclectic doughnuttery chain offers over 50 varieties of the classic dessert in not-so-classic flavors such as The Loop (fruit loops) and Vicious Hibiscus. 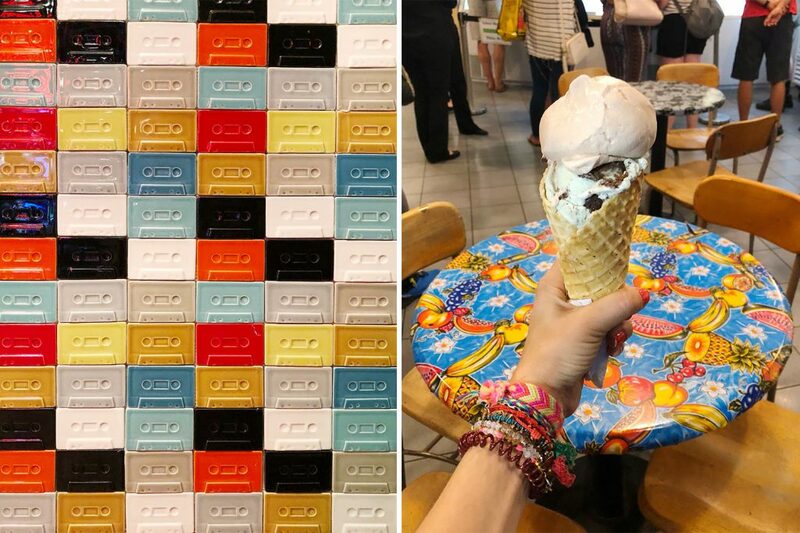 We tried over a dozen flavors and I can confidently say this spot is worth. the. hype. 1520 East Colfax Ave. 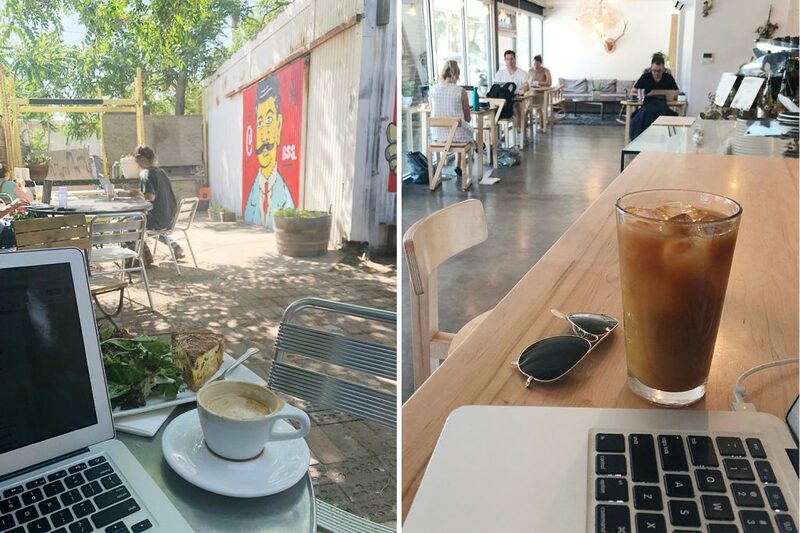 The deal: If you’re on a working trip like I was and need a quiet, enjoyable spot with delicious coffee and WiFi, these two coffee shops have you covered. Crema Coffee House: Ample seating, a garden (with WiFi! ), and the most delicious quiche. The only downside to this lovely RiNo spot is there is not a single outlet in the place, so be sure to arrive fully charged. Amethyst Coffee Co.: This sunny Capitol Hill spot boast delicious coffee and PLENTY of outlets. 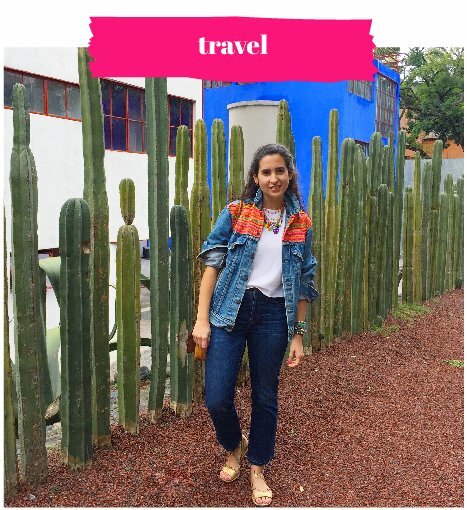 They even have a fun Denver travel guide on their site, if you’re in need of more reccos! 1111 N. Broadway St. 101. Have any Denver reccos I missed?! Be sure to share them in the comments below!